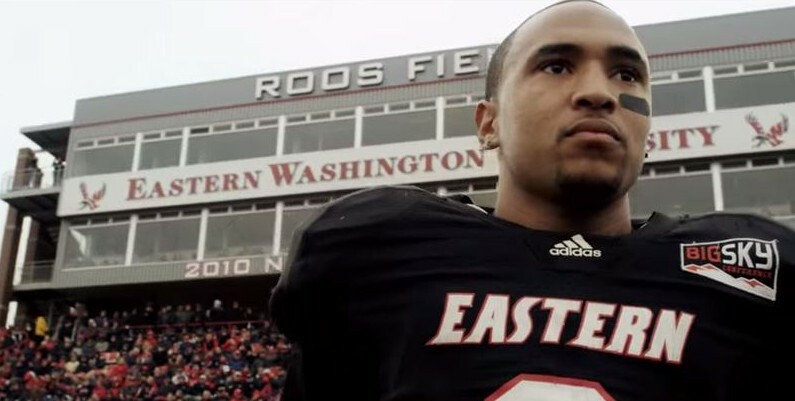 EWU QB Vernon Adams Transferring To Oregon? Huge Risk Or Huge Reward For Ducks? 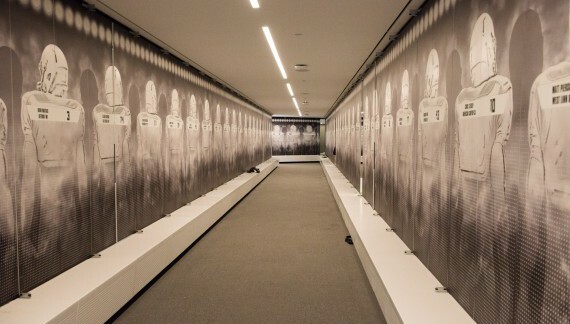 Oregon Football Recruiting Analysis: How Does Autonomy Change the Recruiting Game?